LOG-200 is focused on studying RFID technology in a logistics application, using only industrial components. It also includes a Web server that can access the system over the Internet. • RFID read/write module - it enables reading and writing information in each of the tags. • RFID Controller - It brings together and manages up to 3 RFID stations. 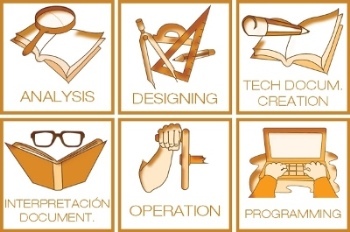 • “Tags” - They store the relevant information to maintain the traceability of objects. LOG-200 displays the information contained in each “tag” through the RFID controller and the PLC sends the right information to each actuator to place each container in its correct location. In addition, information for each object can be accessed over the Internet by means of a Web server that communicates with the PLC. • Web server software - it can set up a website to track the object’s traceability over the Internet. 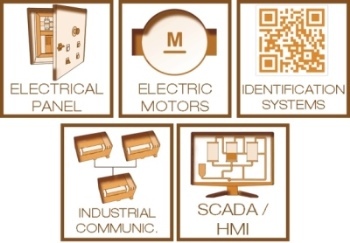 • SCADA software - sets up a remote application to read/write information on RFID tags. 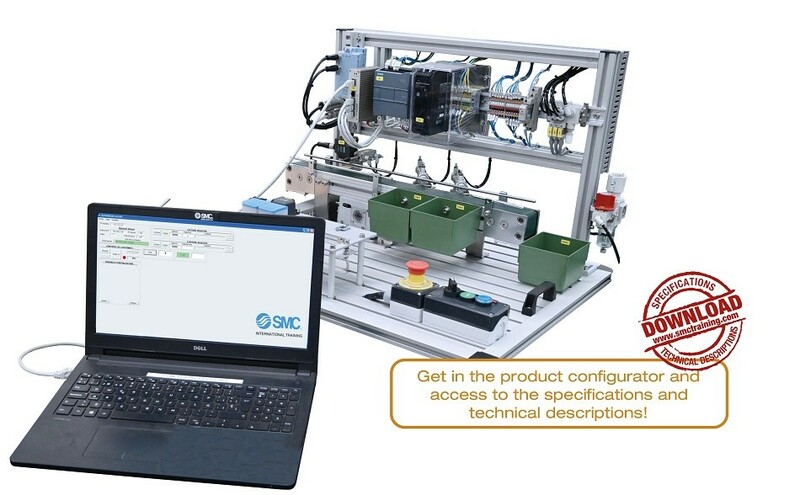 General elements of the equipment: anodised aluminium structure, control keypad, solenoid valve block, labels for cables, electric connection terminals, power supply, air treatment unit, speed controllers, control PLC* and user manual. *Options: PLC Omron, Allen Bradley, Schneider, Siemens or without PLC.